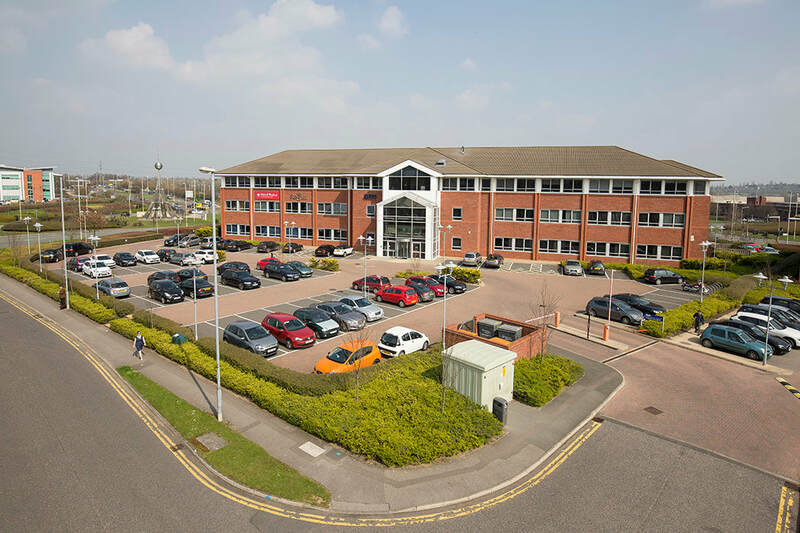 CBGA Robson have been instructed to manage this recent acquisition on behalf of Regus. 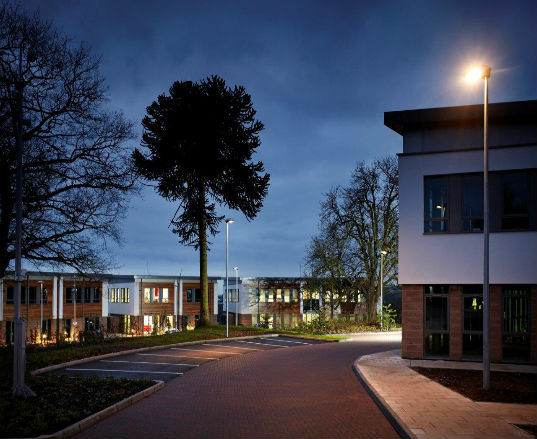 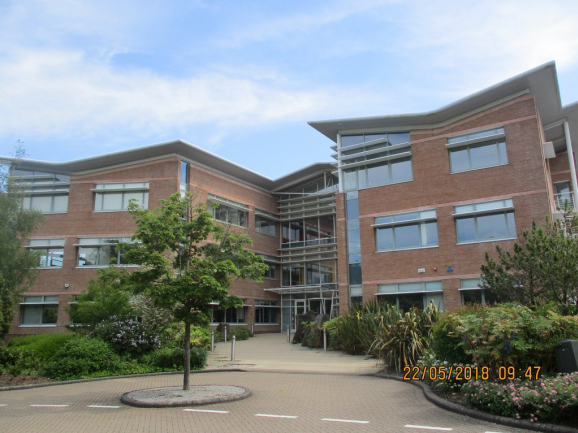 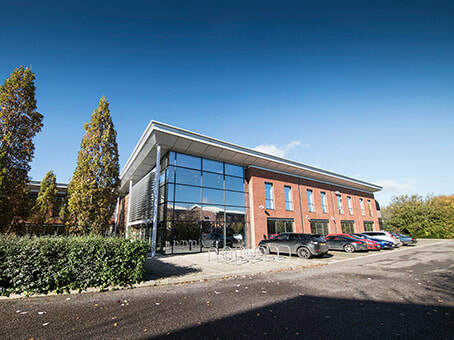 ​The c. 65,000 sqft multi let office building is located on Solent Business Park, Fareham and CBGA will assist the new owner in their implementation of asset value initiatives. 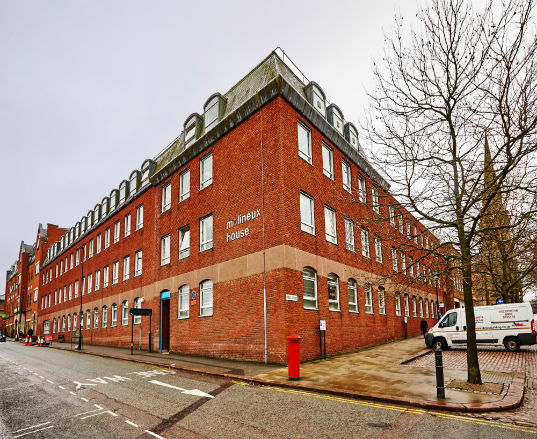 Popular and busy residential suburb of Birmingham. 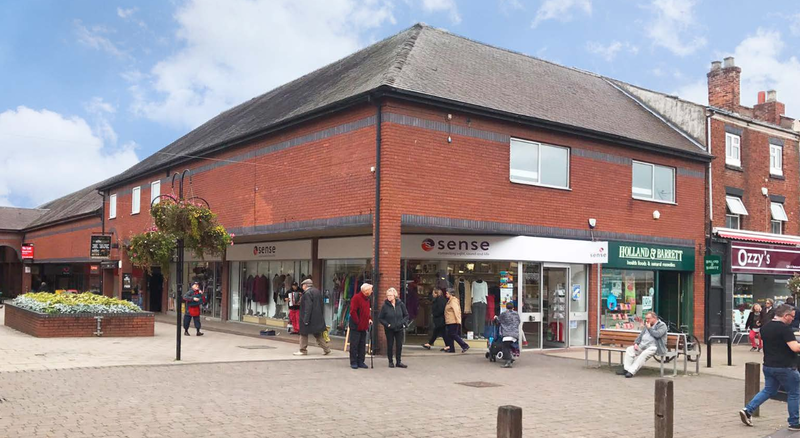 Situated in 100% retail pitch within a concentrated high street sandwiched by Asda and Sainsbury’s. 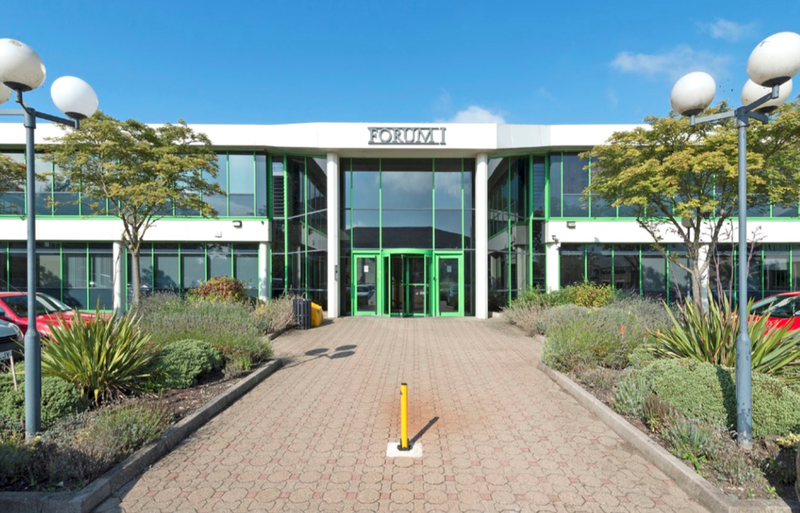 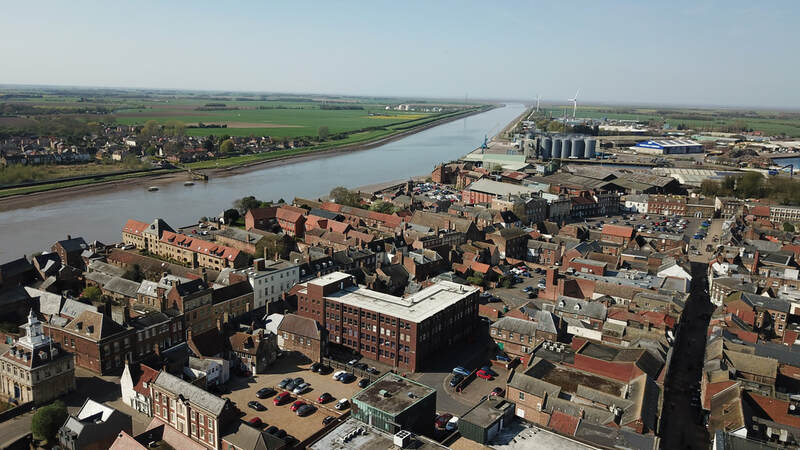 ​The property is fully let to 7 national retailers including Wilkinson Hardware Stores Limited, Scrivens Ltd, Burton/Dorothy Perkins Properties Limited, Lloyds Pharmacy Limited, Specsavers Optical Superstores Limited, Greggs Plc and Bonmarche Limited.